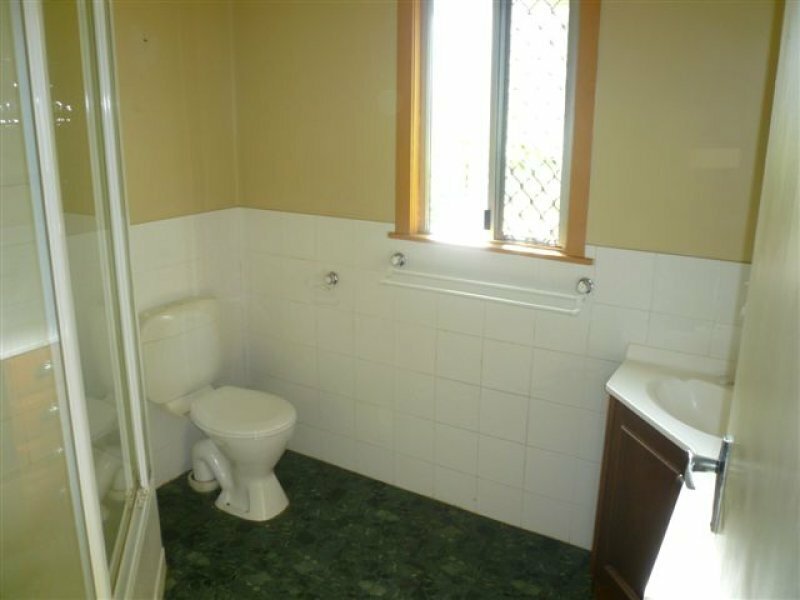 A chance to enter the property market, this house is a perfect little starter offering endless options to add your own personal touches. 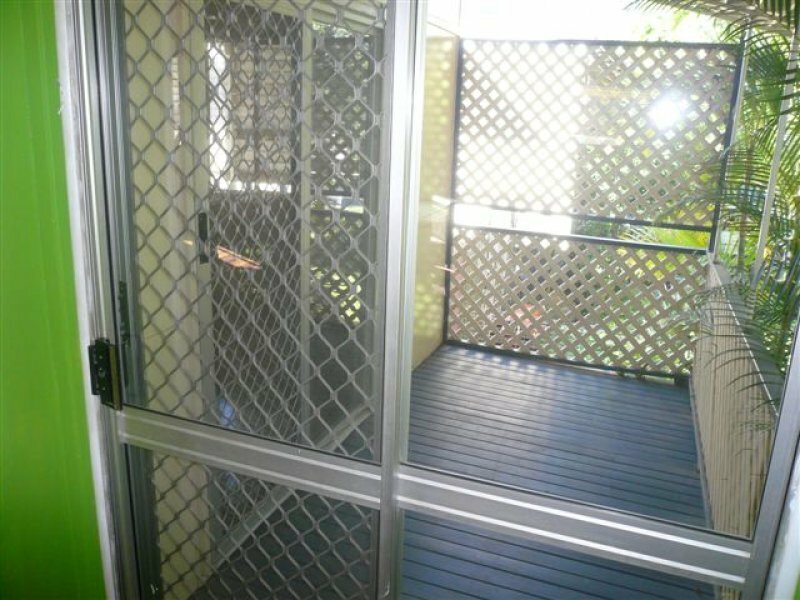 Situated on 607sqm of land, the location is quiet and convenient. 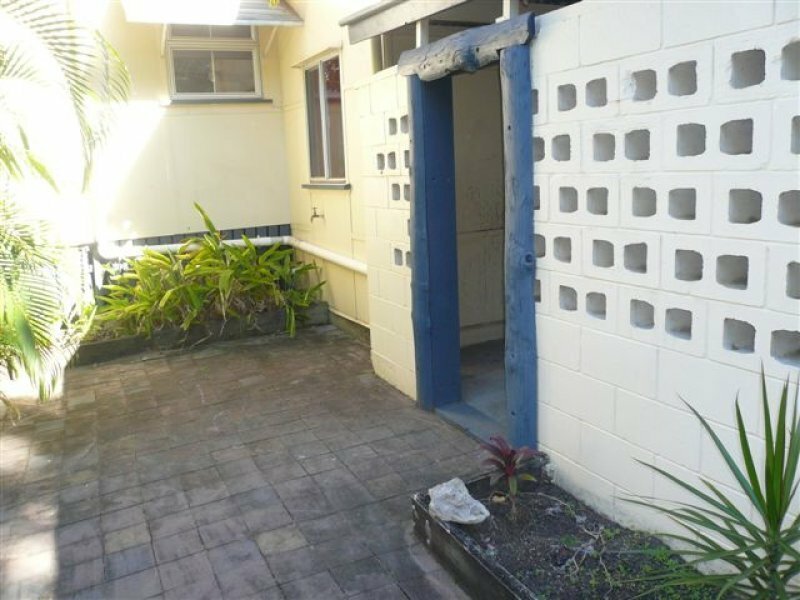 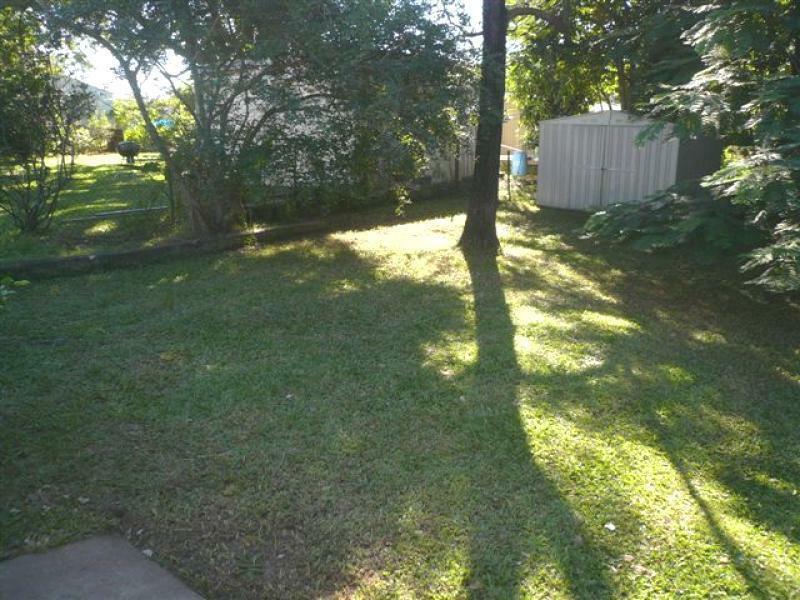 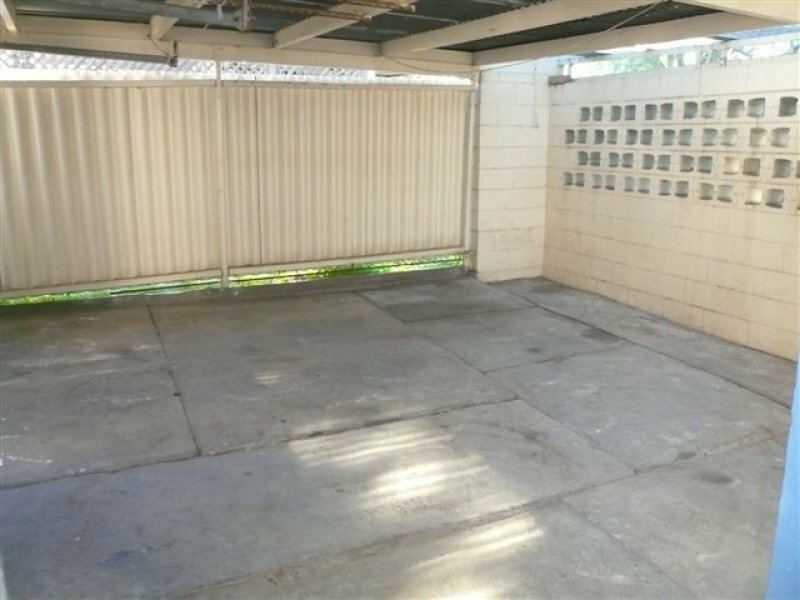 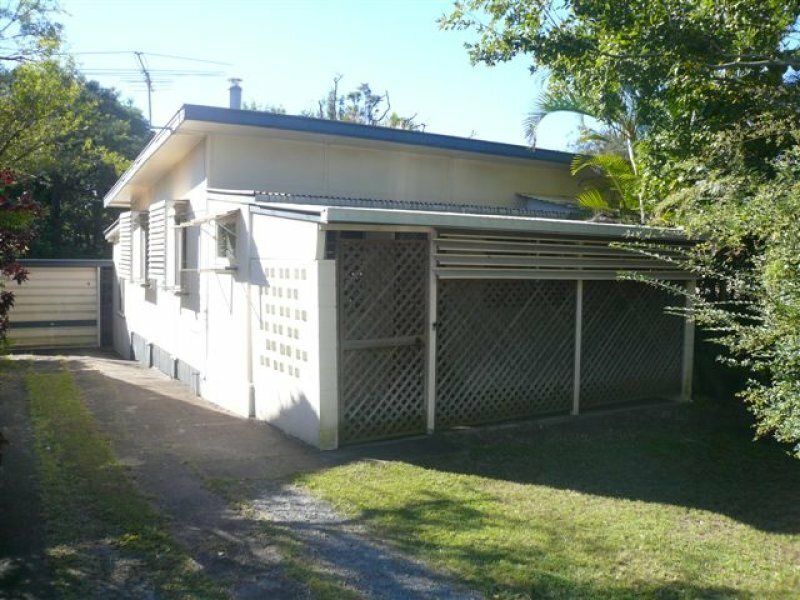 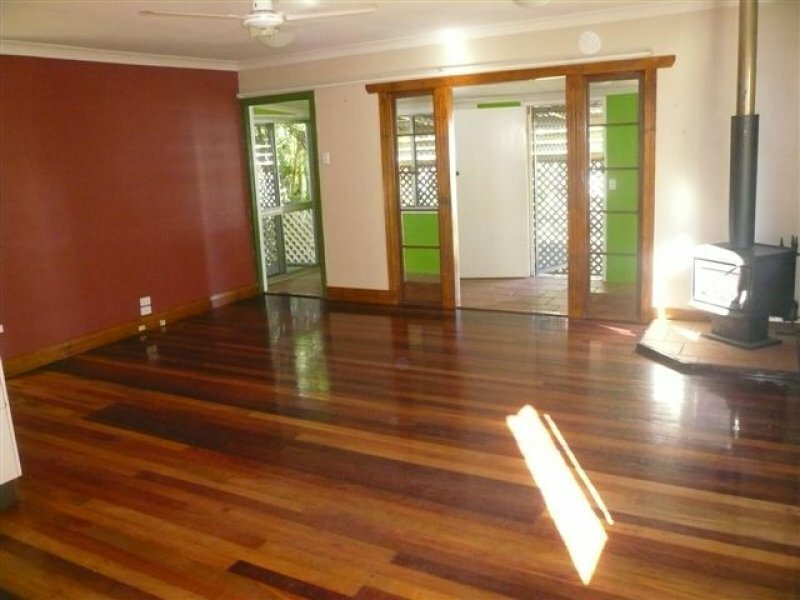 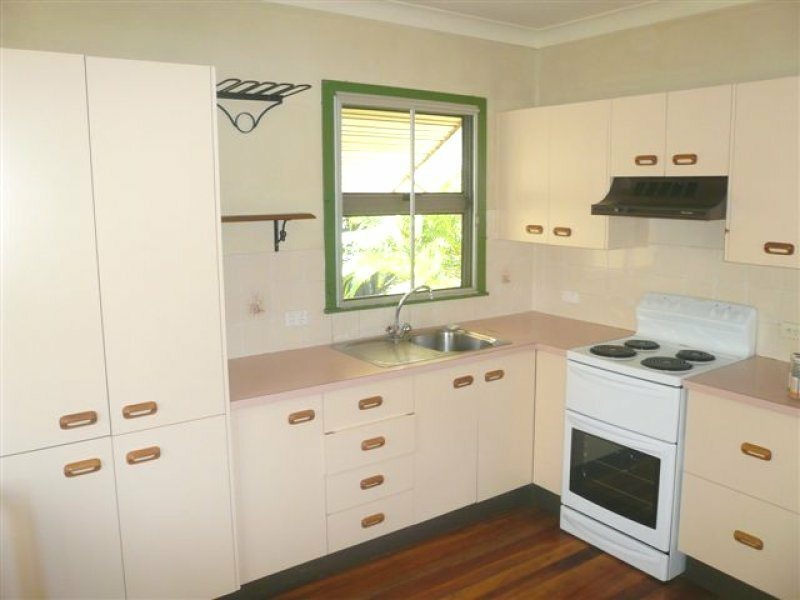 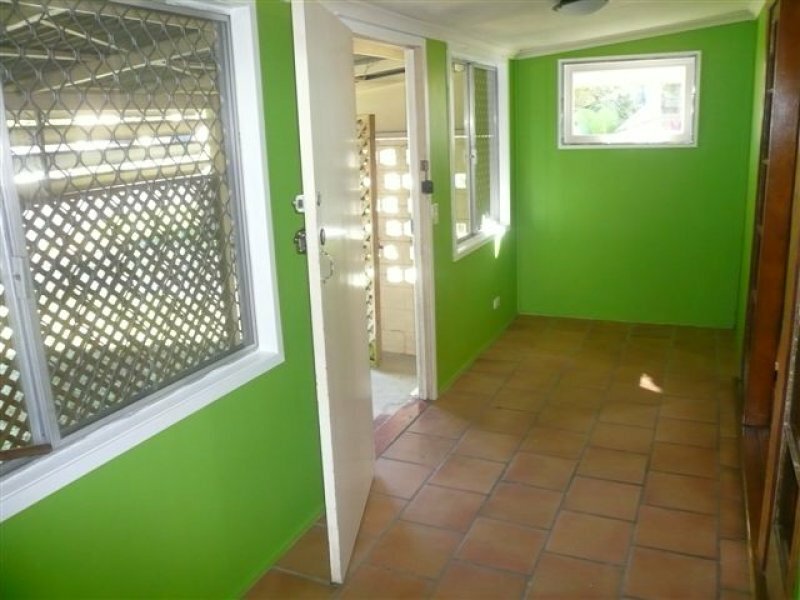 This affordable home offers location, good land size and potential.